Steep expectations. This is what Albert Meige is faced with as he contemplates next year’s Raout. 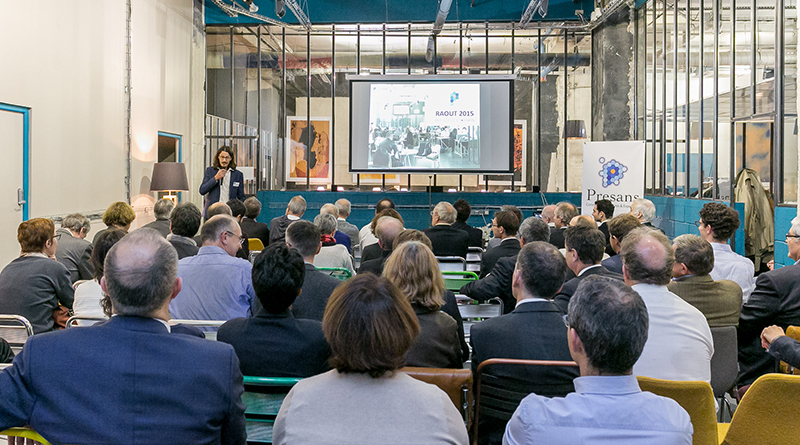 Because last week’s 2015 edition, brought to you by Presans in partnership with the CCI Essonne and Techinnov, certainly did not just coast on the previous year’s success. 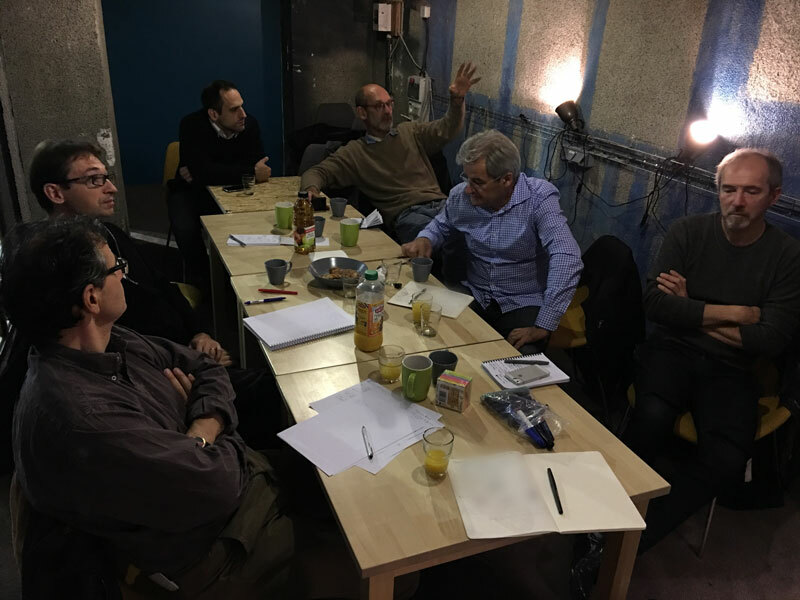 Relocated to the Fall season, and to the urban halls of Remix Coworking in Paris, the French innovation event gained traction on every front. A hundred hand-picked guests decided this was the place to be on a Friday night, up 400 percent from last year. The reason they came may or may not have had something to do with Jean Botti’s conference. But there was more. 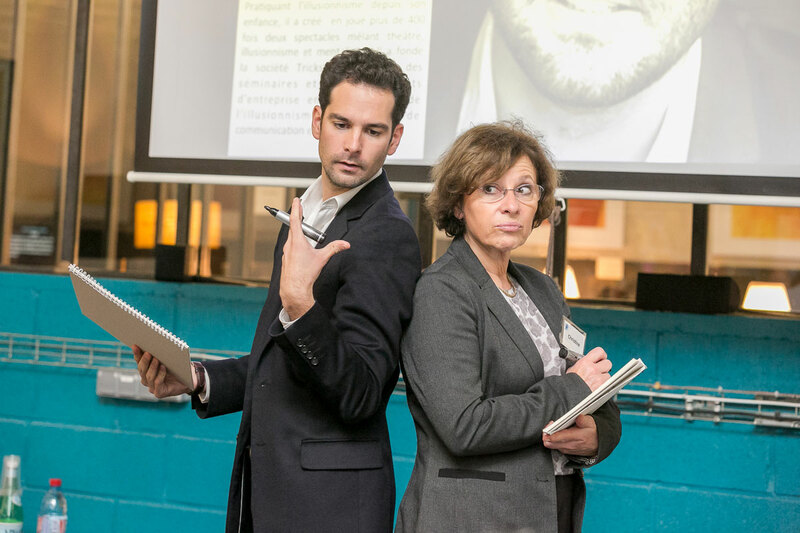 Magician Remi Larrousse warmed up the room with an exceedingly clever demonstration of mentalism, with insights applied to the field of innovation. So clever and insightful was his show in fact, that he and Albert plan to team up on future corporate events: shoot us an email if this prospect catches your fancy. 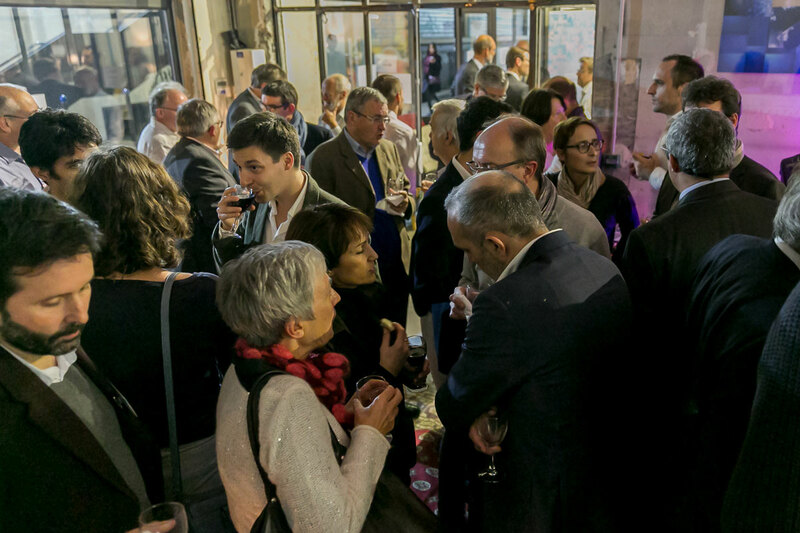 Returning to the Raout itself: the post-conference extended far into the night, the chillaxed conversations of industrial executives (90%), consultants and academics sustained by a steady flow of French wines and Moroccan food. An intrepid few even proceeded to prolong the Raout vibe in a nearby pub, damned may be the consequences. No doubt some of the Presans guys had been emboldened by the earlier Fit & Fearless team workshop. Did you know Roman conquest did not happen by accident? Incredibly, the strategy workshops still took place as planned on the following morning. Those sessions were infused with lots of caffeine, tea and significant external brainpower from business, consulting and academia. Though shrouded in a veil of secrecy, what those keen minds came up with suggests interesting times lie ahead for Presans, a small company navigating under strong business winds, all sails expanded, pun intended (Hi Dominique!). Those workshops were not the end of the Raout, however at this point things got very internal and team-buildy again. Suffice it to be said that Escape Games are easy mode stuff for our hardened crew. Especially for Fabien’s team. And that the flame of the old Raout spirit is still very much alive, as evidenced by the final act of the event. 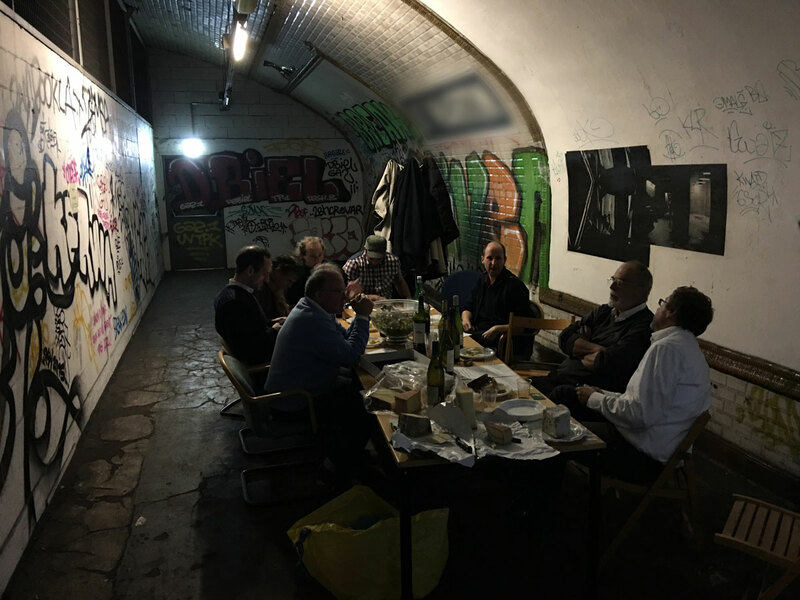 Not too much can be divulged about this ultimate “and one more thing”, aside from the fact that it involved a massive dose of terroir, brought to Paris by these excellent chaps, served with a pinch of urban exploration. The kind of stuff that goes back to the roots of the Raout. Back to the gnarly roots, untouched by frost. By the way, regarding the title of this post, you may be asking yourself: every trick in what book? 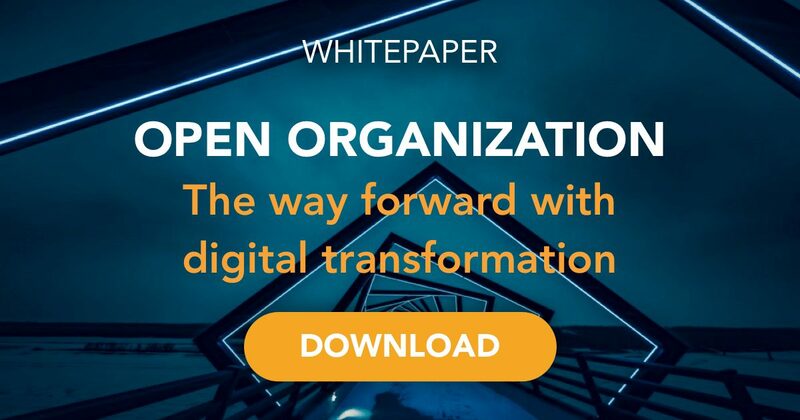 The answer to that question would be Innovation Intelligence, currently selling like hot pancakes at innovation headquarters all over corporate France, from Airbus to Total, tallest order placed so far 40 exemplars. Qui dit mieux? No, this is most definitely not an abandoned subway station.